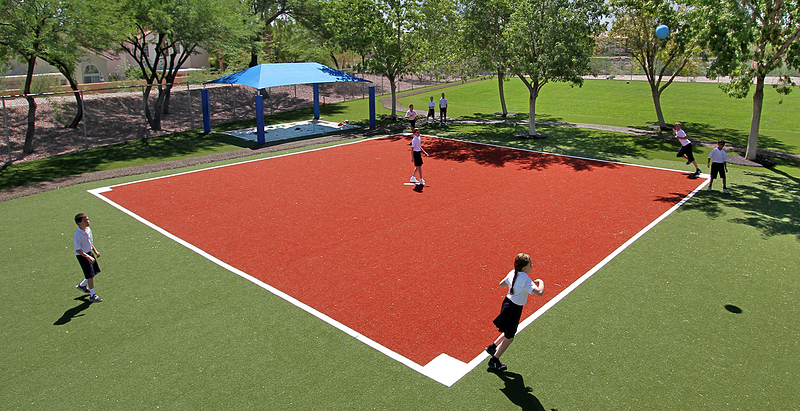 As a company that was essentially founded on the concept of keeping kids safe, we have developed a number of innovative solutions to help schools, parks and facilities extend the safety of their playground surfacing beyond the equipment area. 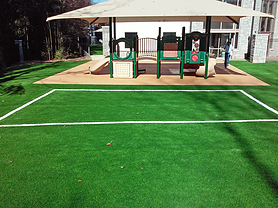 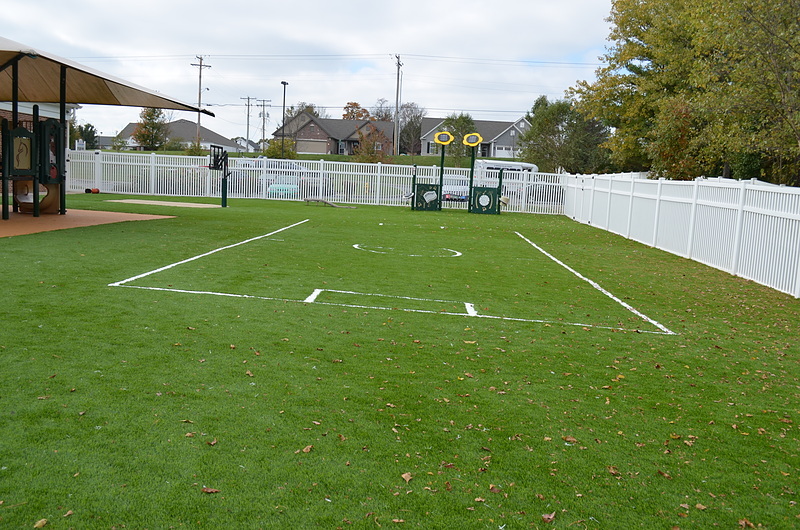 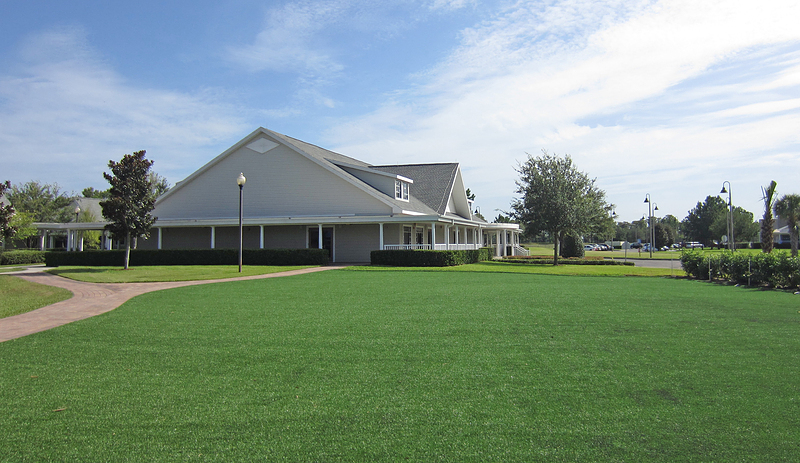 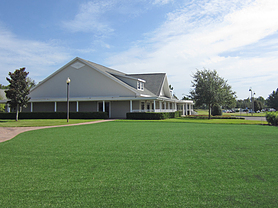 Using our knowledge and experience from designing and building both playgrounds and athletic fields, we developed a synthetic grass product line ideal for these applications. 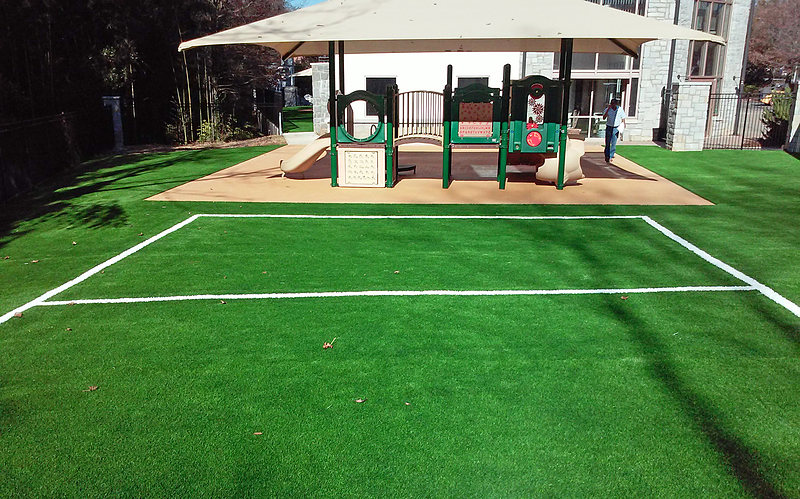 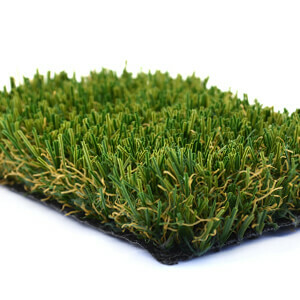 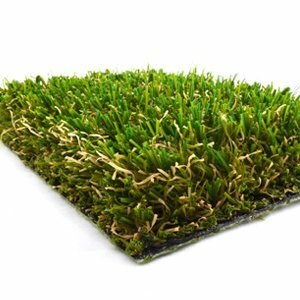 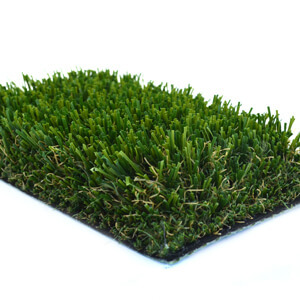 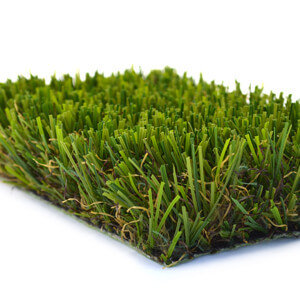 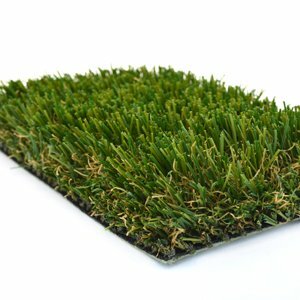 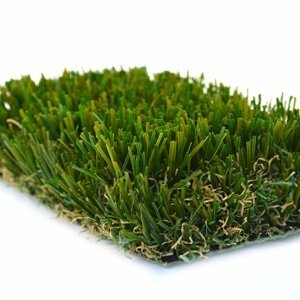 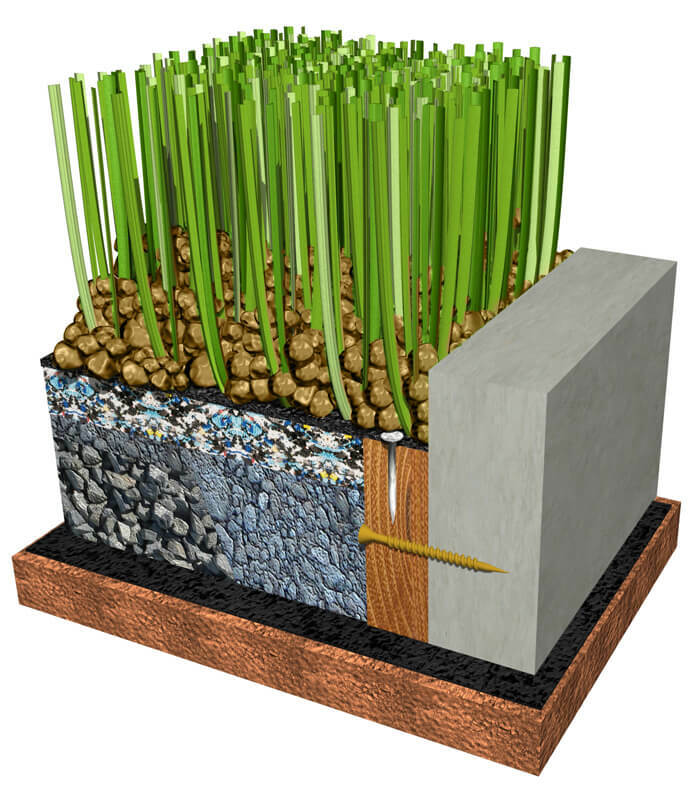 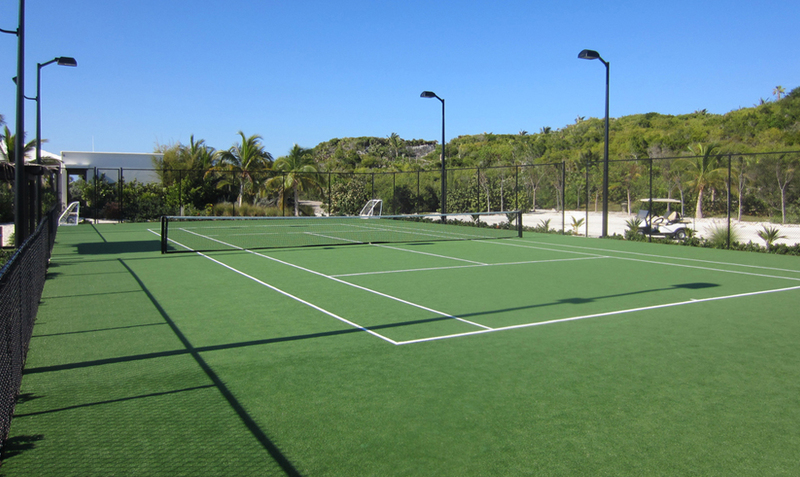 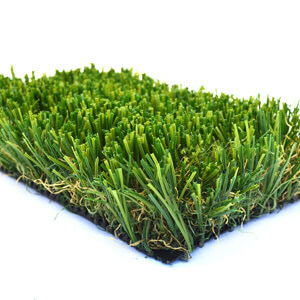 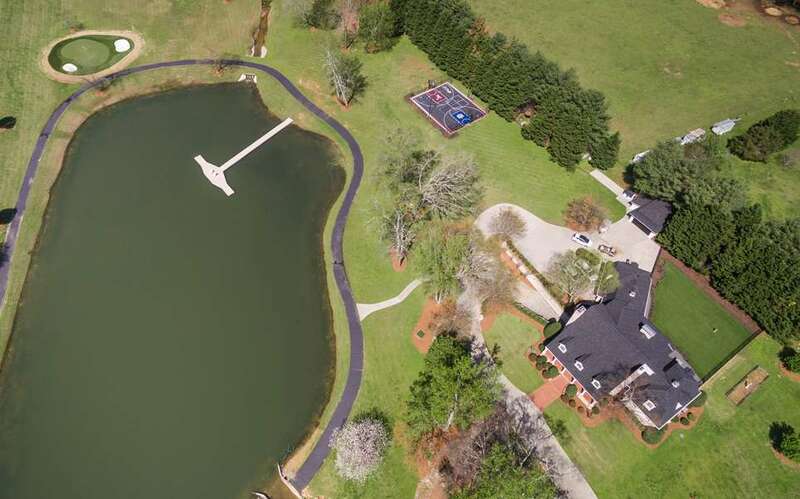 Our distinct fibers create fields that are soft to the touch, but utilize a highly durable thatch layer that provides the support and durability for even the toughest applications. 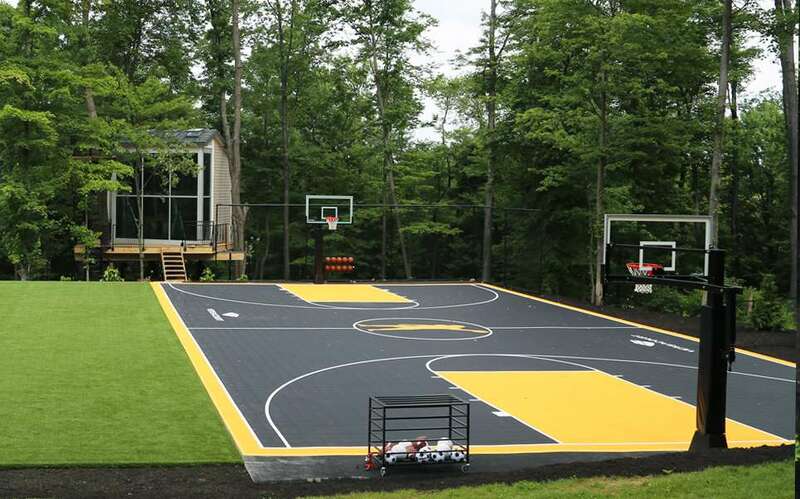 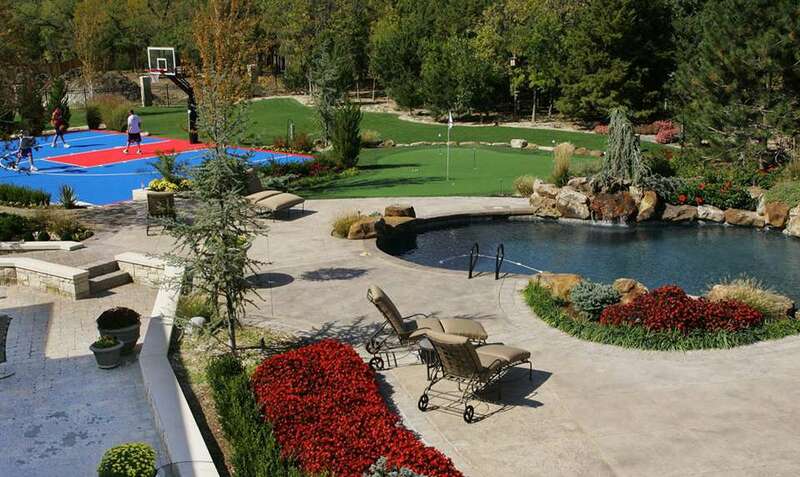 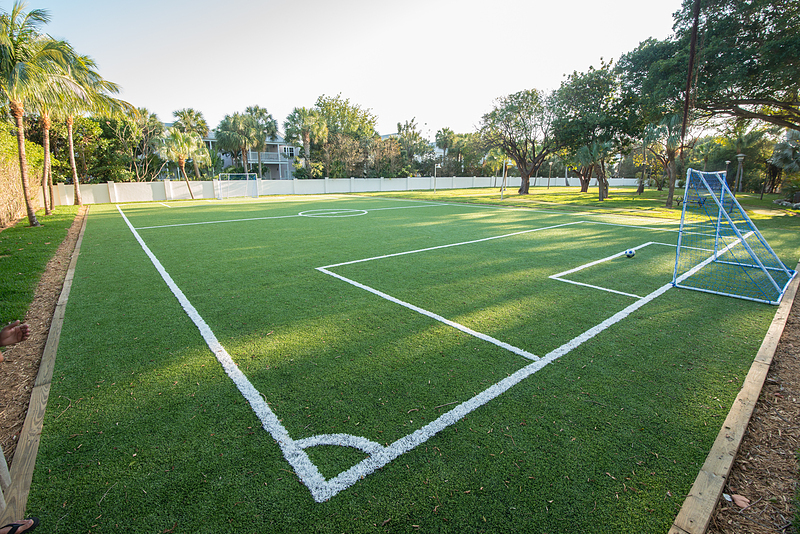 Once we have specified the perfect turf for your field, our team at Lanmark Designs can work with you to bring your space to life. 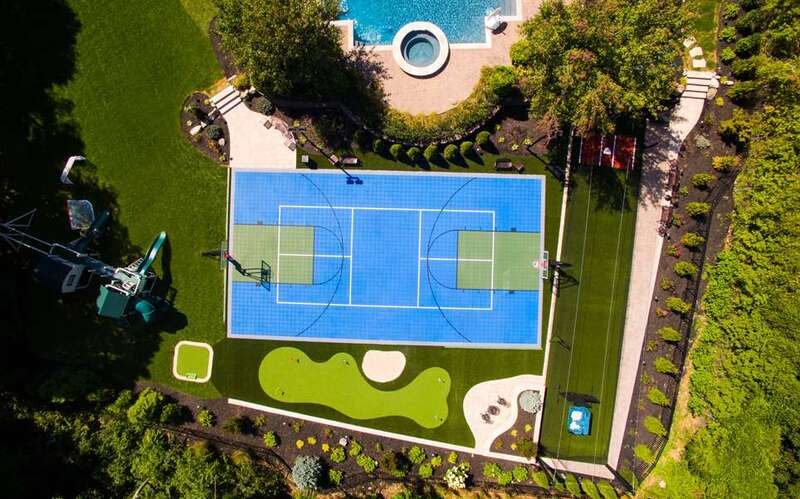 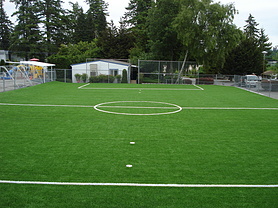 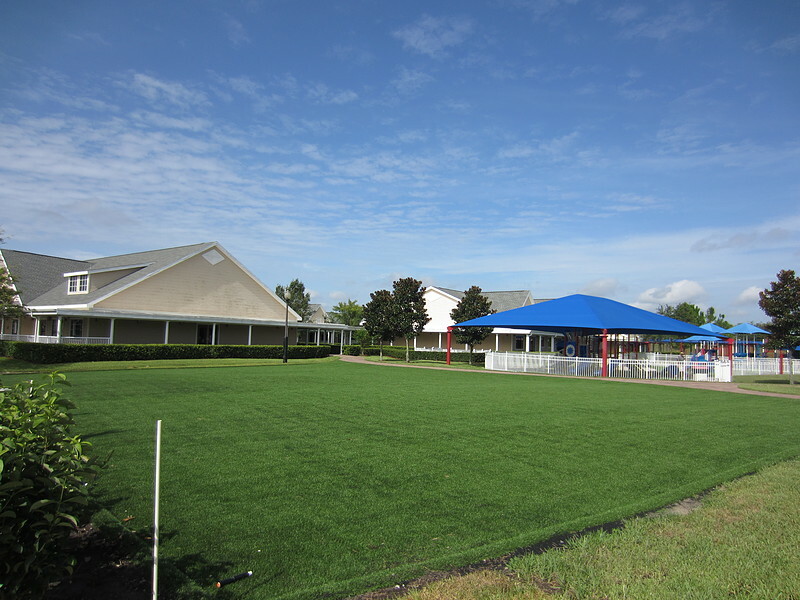 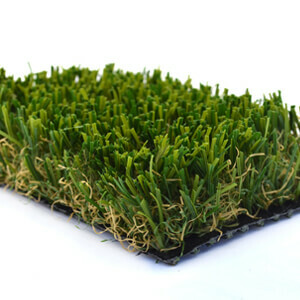 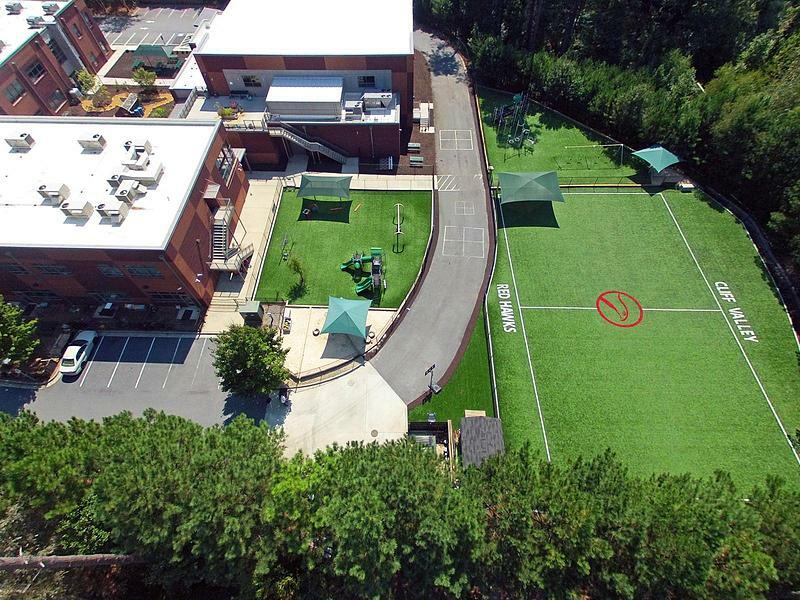 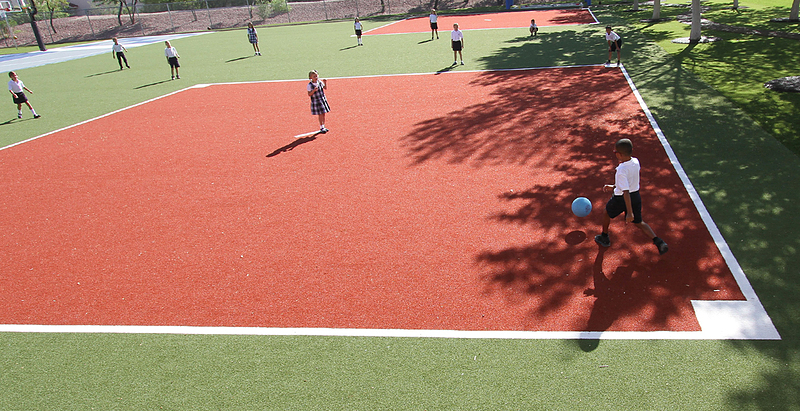 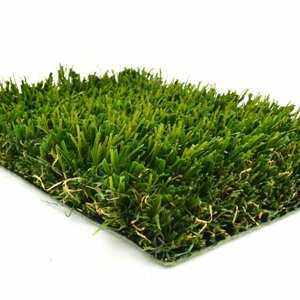 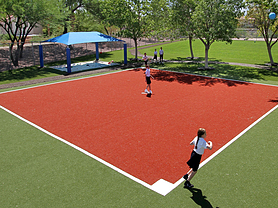 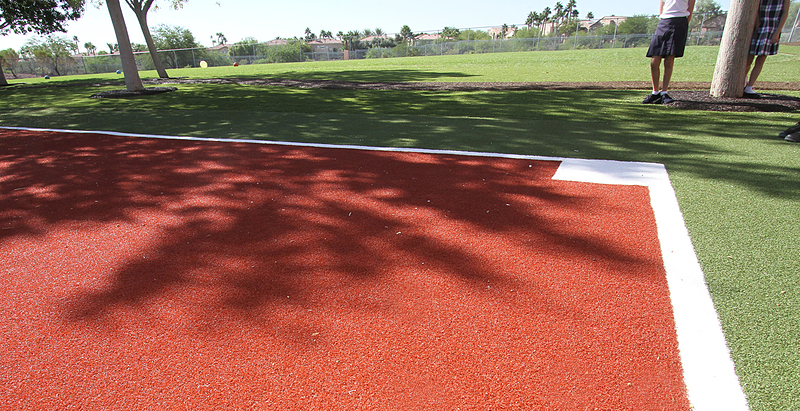 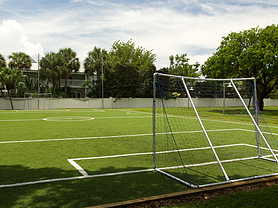 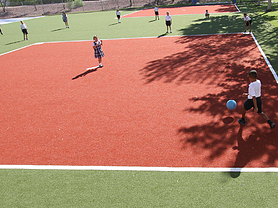 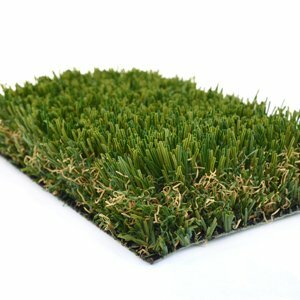 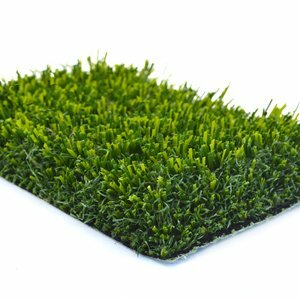 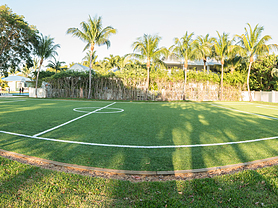 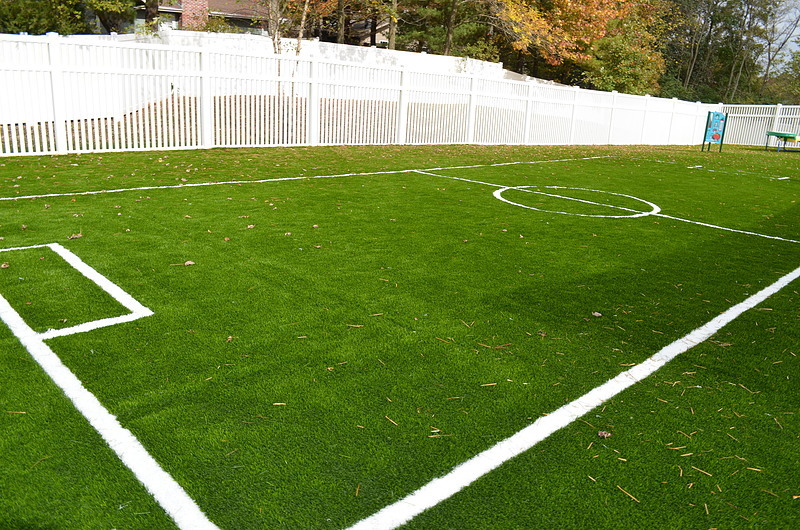 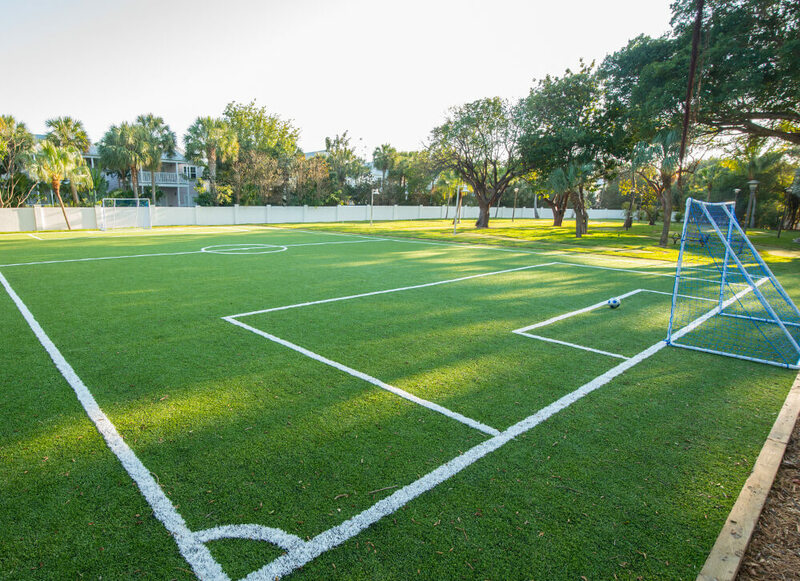 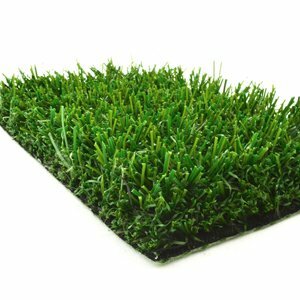 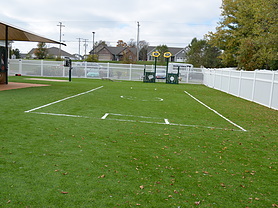 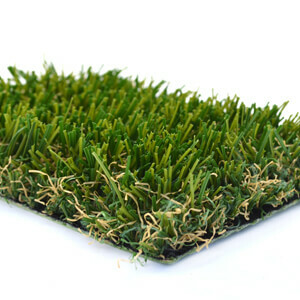 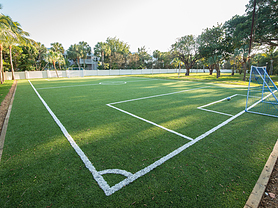 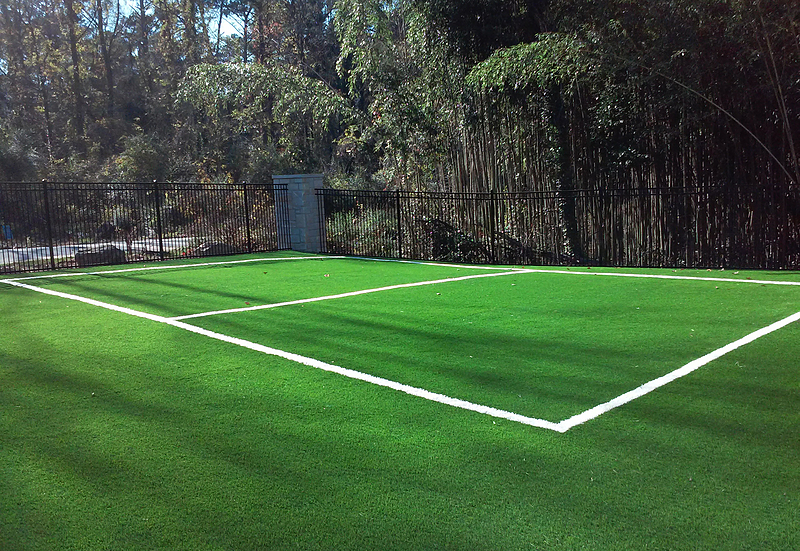 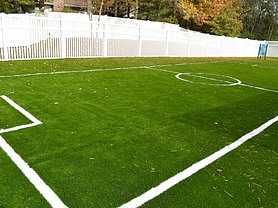 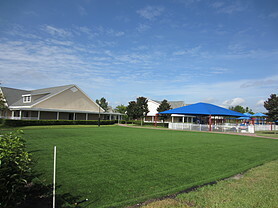 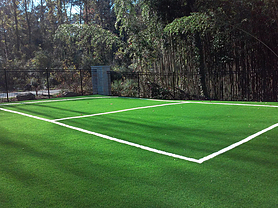 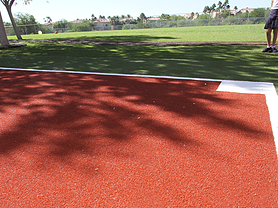 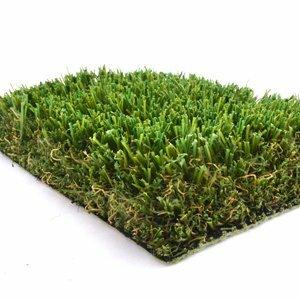 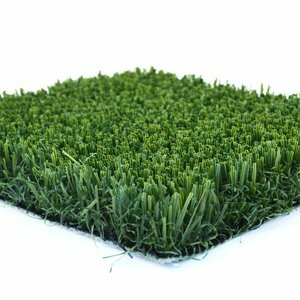 Since Open Play Fields can serve a variety of purposes - from basic play areas to recreational fields for playing kickball – there is an array of turf products and construction methods available. 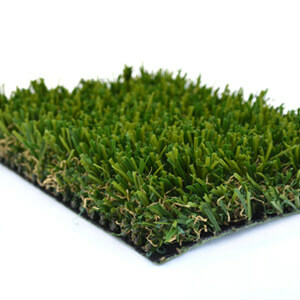 This image shows an optional PolyGreen foam pad with uncoated sand infill.